We are going to face the last part of the production of “The Town of Light”. We will announce soon the official release date along with other important news. The wait is still long, but we are confident that it’s worth it, the contents of the game have been enriched and we are constantly improving the overall quality. 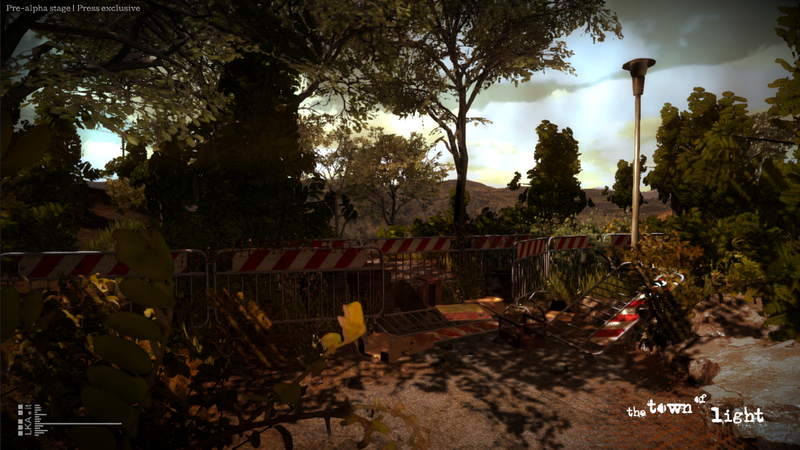 We can’t wait to show you the new part of the game we’re working on. 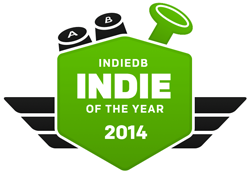 Don’t forget to support us for the Indie game of the year 2014!